As much as we hate to admit it, crossovers and SUVs are taking over. Sports cars and sedans are becoming a thing of the past as people clamor for tall ride heights and versatility. Jennings Motor Group has pictured what the future might look like if sports cars were eventually replaced by SUVs. In the past, Jennings has rendered some insane car mashups, cars based on video game consoles, and even supercars from non-supercar brands. This list might be the most realistic, as consumers flock to SUVs and ignore sports cars. 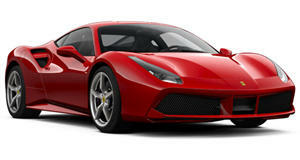 The first rendering is a Ferrari SUV based on the 488. Ferrari has announced plans to build an SUV by 2020, although we doubt that it would look anything like this. Jennings also rendered another SUV that is based on the McLaren 720S. McLaren is another supercar manufacturer that could decide to jump into the SUV market. The success of the Lamborghini Urus may play a huge role in whether or not more supercar companies start to build SUVs. 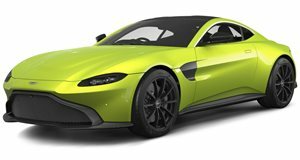 Aston Martin is also said to be working on an SUV model called the DBX, although we highly doubt that it will be based on the old V12 Vantage like this rendering is. 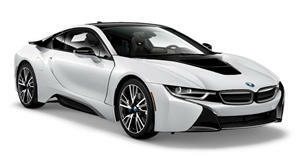 Jennings has also rendered two hybrid SUVs that are based on the BMW i8 and Honda NSX. 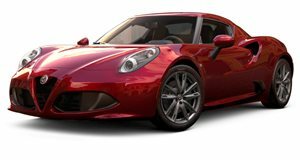 The group also took a crack at imagining an Alfa Romeo SUV based on the 4C, instead of the Giulia sedan like the Stelvio is. 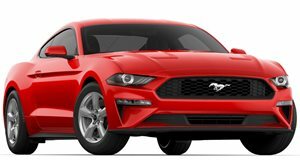 Finally, the list includes two muscle cars, the Ford Mustang and Chevy Camaro. 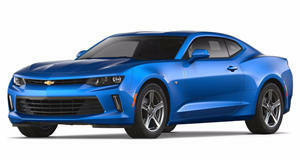 The Camaro SUV looks a bit odd, but we really like the Mustang face on the body of what appears to be an Escape.